The Anxiety category compiles any blog related to anxiety on the North Shore Pediatric Therapy website into one place. The blogs in this category are meant to help educate, inform and encourage parents of children with anxiety. 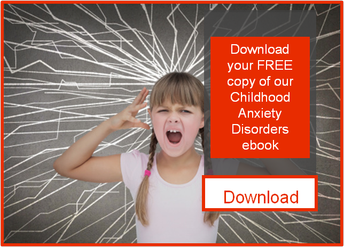 Readers will learn about separation anxiety, other forms of anxiety, school, red flags, what parents can do to help, what teachers can do to help and more! If you are looking for any information related to anxiety, this category will help you get started. IF you need additional assistance, please give us a call at (877) 486-4140.